The Amorim Cap Classique Challenge is a competition held annually to promote South Africa's top-class bottle-fermented sparkling wines. Judging conducted in August, results announced in September. 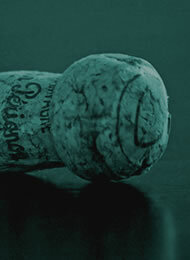 Entry is not limited to members of the Cap Classique Producers Association. • Procedures including Rules of the Competition, Entry fees, Deliveries etc.